ENCOURAGING CHILDREN TO BE WILDLIFE HEROES! People around the world, especially children are fascinated by wildlife and nature. Hence, we need them, our future generation, to stand up and be our Wildlife Heroes to make a change in preservation efforts! 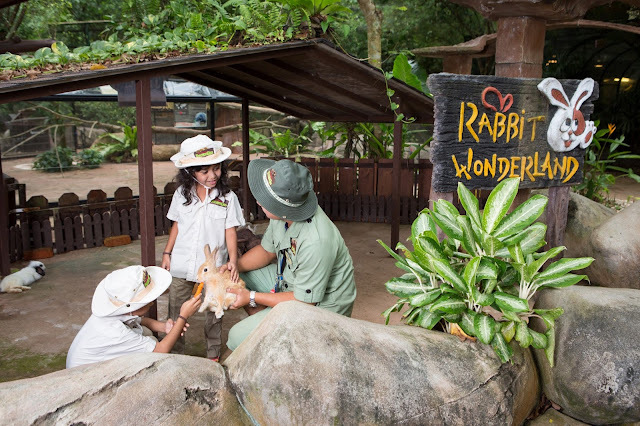 Sunway Theme Parks is on a lookout for junior heroes between the age of seven to 12 years old to form a wildlife council to learn together; at the same time, to develop knowledge and affection; leading to a lifelong love for both wildlife and nature. 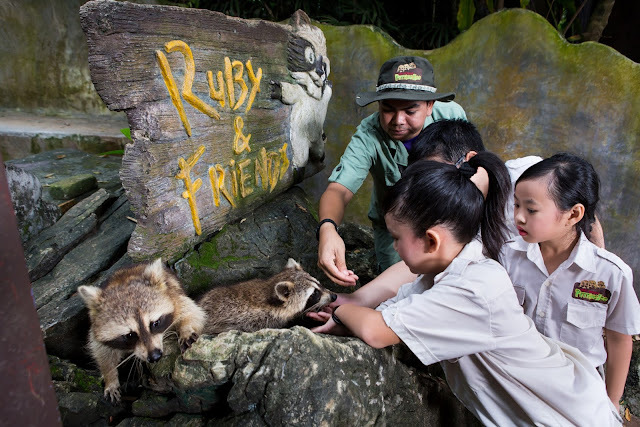 The two theme parks (Sunway Lagoon and Sunway Lost World Of Tambun) under Sunway Theme Parks will be hosting its inaugural Wildlife Heroes campaign, the first ever wildlife programme in Asia comprising entirely of kids! Designed and made for kids, the Wildlife Heroes campaign is a programme that include both fun and educational elements. The mission is to allow children to immerse themselves with the animal and nature world in ways that are entertaining, interactive and enriching; in a wonderfully controlled and safe environment. So, if you have children who are passionate about wildlife and nature, this may just be something for you to consider. Selected candidates will get an experience of a lifetime of nature’s best in Sunway Lost World Of Tambun, a theme park set amidst lush greens, caves, hot springs and limestone hills of over 400 million years old; while on the other hand, in Sunway Lagoon, they will experience the wild with over 150 species of animals from around the world in the middle of concrete jungle, Klang Valley. With that, the junior heroes are able to experience the best of both worlds. While on the excursion, the junior heroes will get the chance to share their thoughts and contribute ideas on how best they can further create awareness on the importance of the wildlife and nature, to their peers and for their future generation through quarterly meetings at Sunway Theme Parks. “We are really ecstatic to kick off this inaugural campaign seeing the number of young visitors coming through both Wildlife Park and Lost World Petting Zoo! That inspired us to start a programme that caters towards children who are eager to discover wildlife and get in touch with nature on a more personal level regularly,” said Calvin Ho, Senior General Manager of Sunway Theme Parks. He added, “We believe that this is a great opportunity for children to get up close and personal with nature the fun and educational way at two great destinations under Sunway Theme Parks. Essentially, our hope is to raise heroes who care about and aspire to make a change for the future generation”. Interested candidates are required to submit a 2 to 3-minute long video with a brief introduction of themselves and why they should be selected as a Wildlife Hero to www.sunwaythemeparks.com/wildlife-heroes by 11th August 2017, 6:00pm (*full details available at www.sunwaythemeparks.com). Ten shortlisted finalists will be contacted via email by 15th August 2017 to attend the first ‘council’ meeting that will be held at LWOT in late August. It will be a 3D2N stay filled with exciting challenges and tasks. Selected candidates will walk home with cash prizes of more than RM80,000! For more details on the Wildlife Heroes campaign and for terms and conditions, visit www.sunwaythemeparks.com today.